The Viipuri Library is one of Alvar Aalto’s best-known early works. In her doctoral dissertation, Laura Berger explores the life of the library from the events preceding its realisation up to the present day. Berger’s background is in anthropology and archaeology, and it is, in particular, the historical details and forgotten fragments behind the fame of this building which raised her interest. The Viipuri Library was completed in 1935 to the most significant city in eastern Finland, Vyborg or Viipuri in Finnish. 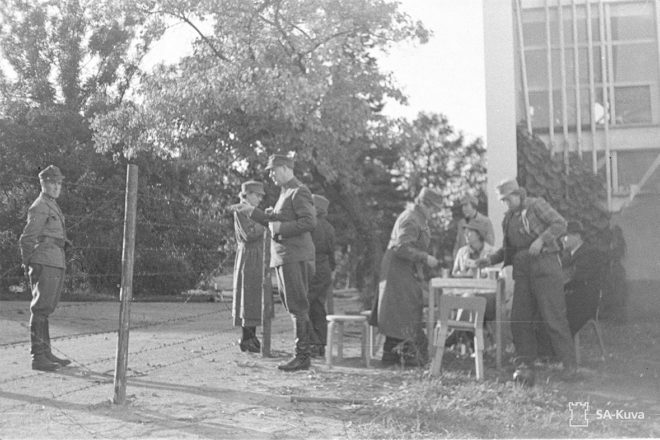 * However, in 1944 Viipuri and part of the up-until-then Finnish Karelian area were annexed to the Soviet Union. Since 1991, which marks the end of the Soviet Union and the Cold War, the city and its library have been part of modern-day Russia. 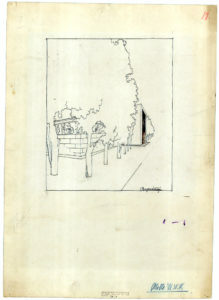 On this background, it is possible to sketch some answers to the question why this particular building has raised uninterrupted interest since its opening, all the way to the present day. Architectural literature reveals two primary reasons explaining why the library has become so appreciated. Firstly, the building holds a significant role as part of Alvar Aalto’s œuvre: during its design process, he shifted from classicism to functionalism. Secondly, immediately upon its completion, the library received international attention, which affirmed its role as a key example of modern architecture. Simultaneously, the meanings associated with the building stem from the broader historical context. In particular the fact that the library has stood on the land of three different states – Finland, the Soviet Union and Russia – has added historical segments to the “life” of this building. Consequently, in addition to architectural literature, the library has been taken up for example in war histories, and its condition has raised intense debate on the pages of Finnish newspapers. In my doctoral thesis, I analysed the library as a place which brings together very different kinds of meanings. Based on the previous, I suggested that the building has a “capacity” to represent or stand for different notions in different contexts. In my research, I unpack the life of the library in four themes, which emerged from the original materials. The first theme is the city, which provides answers to questions such as why was there a need for a new library building in Viipuri, and how was it that the particular building site came to be selected. The second theme is the architect. There I describe Alvar Aalto’s design process, the library as part of his œuvre, and the early reception. 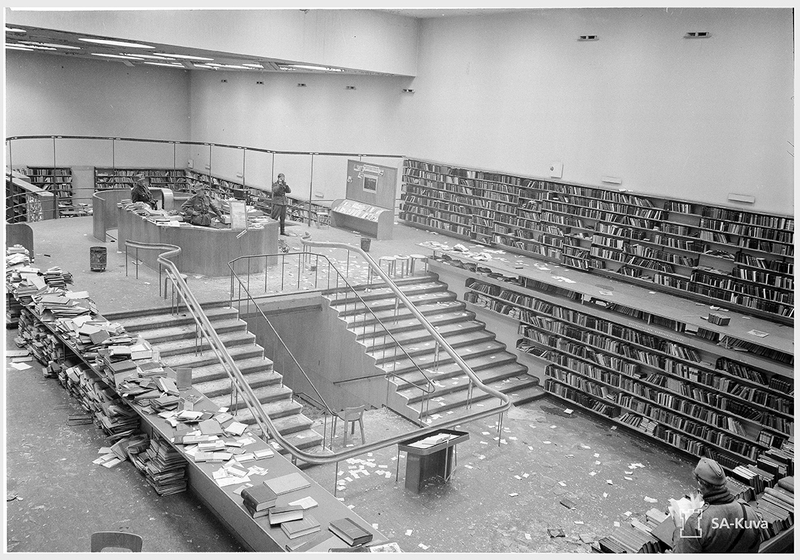 The third theme, the lost library focuses on the period of the Second World War, during which the building was used by both Finnish and Soviet citizens while the international community believed that the library had been destroyed at war. The fourth theme, the restoration, brings forth the Finnish public discussions and the restoration as a co-operation between Finland and Russia. The restoration was completed in 2013, after which it has received several prizes, and the library has gained new international attention. One notion which emerged during my research project was how architectural literature often tends to offer the same information when introducing famous buildings such as this library. This way, I became more and more intrigued by what had not been said and asked – all the details and the forgotten fragments concerning the library. I wanted to know what the broad issues, such as ‘the fame of Alvar Aalto’ or the fact that ‘the library has stood on the land of three different states’, really consist of. This is why my approach recalls in many places micro-historical research. In order to introduce what kinds of perspectives a closer look at the life of the library offers, I describe here some selected details concerning the events leading to the realisation of the Viipuri Library. The history of libraries in Viipuri begins from the medieval period. Like elsewhere in Europe, monasteries were the sites where books were both made and kept. In Viipuri, loan libraries began to be organised during the 1800s, the one established in the premises of the German school in 1806 among the earliest ones. Soon after, there were also libraries focusing in Finnish, Swedish and Russian languages, as well as a separate newspaper hall to serve the working class. In architectural publications, the story of the Viipuri Library typically begins in 1927, when Alvar Aalto won the architectural competition. However, it is possible to see that the project for a new library building was already beginning to materialise in the early 1900s. The background events are full of colourful details. 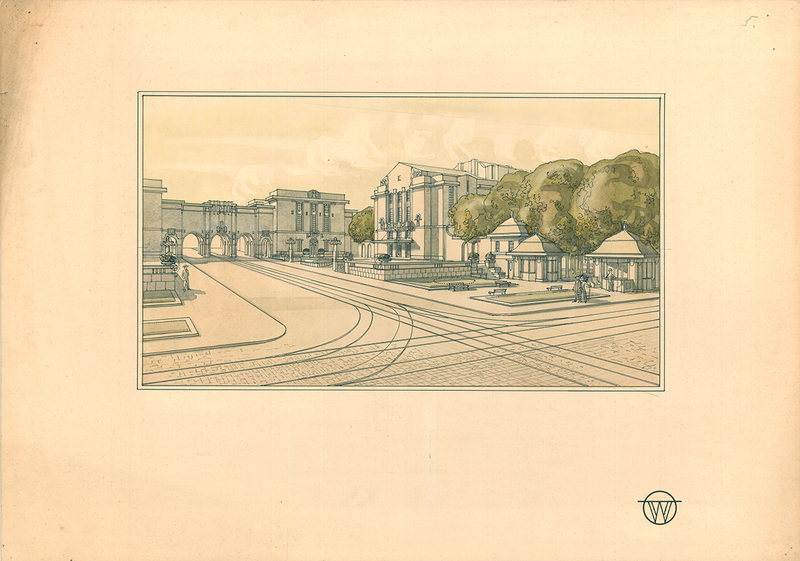 As one starting point to the library project can be regarded to be the pharmacist von Zweygberg’s bequest to the city in 1900, where he stipulated that the funds were to be used to “beautify the city”. The city governors came up with the idea that the Torkkeli Park, which was being completed in the centre of the city, could be made more beautiful by adding a European style fountain. Indeed, drawings were commissioned from an artist for this purpose. Meanwhile, also an idea was raised to enquire the opinion of Bertel Jung and Eliel Saarinen, the best town planning experts in Finland. The architects thus paid a visit to Viipuri, and having inspected “all places”, they reached the conclusion that not only a fountain but a monumental square was to be realised in the Torkkeli Park, positioned on both sides of the Aleksanterinkatu street. In their view, this would obviate the “barbaric” situation which had prevailed in the city. 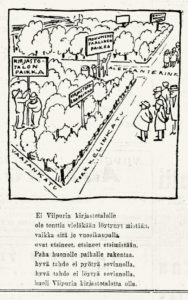 In 1912 the city of Viipuri opened a competition for the monumental square. The purpose of the competition was to create a recognisable central point and offer sites for new cultural buildings including a theatre, a museum and a library. 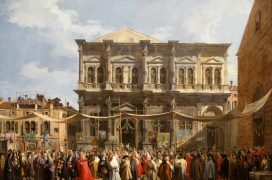 Thus the competition introduced the first plans for a new library building. Unfortunately, it was concluded that the winning entries were too grandiose to be realised as such. Then came the economic depression, and due to inflation, the value of the pharmacist’s bequest diminished. Finally, the funds were used to commission just two relatively modest statues, Karjalan impi (Maiden of Karelia) and Kalapoika (Fishboy). However, the competition for the monumental square had introduced the idea of a city library as a public building in the cityscape. This way, the library becomes part of the story of how Viipuri of the future was imagined and how the city was to be developed. The plans for a new library had been standing still until a new turn of events took place in 1923, a new bequest which made it possible to realise the building. Juho and Maria Lallukka, a known local merchant couple had made a joint last will, and a surprise followed its opening: Maria had changed the will after her husband’s death, leaving half of her personal wealth to establish a library in Viipuri, “in the manner of the American Carnegie libraries”. Intriguingly, preceding the Second World War, the Carnegie system was not known in detail in Finland. The term was mainly used to refer to the open-shelf system where the loaners could freely select the books from the shelves, and it was regarded to be important for libraries to provide spaces for cultural and educational events. The bequest did not, in fact, stipulate that a new library building should be realised, but this is what the city governors set out to do. As the funding was resolved, the point of an intense debate came to be the location where the library should be built. 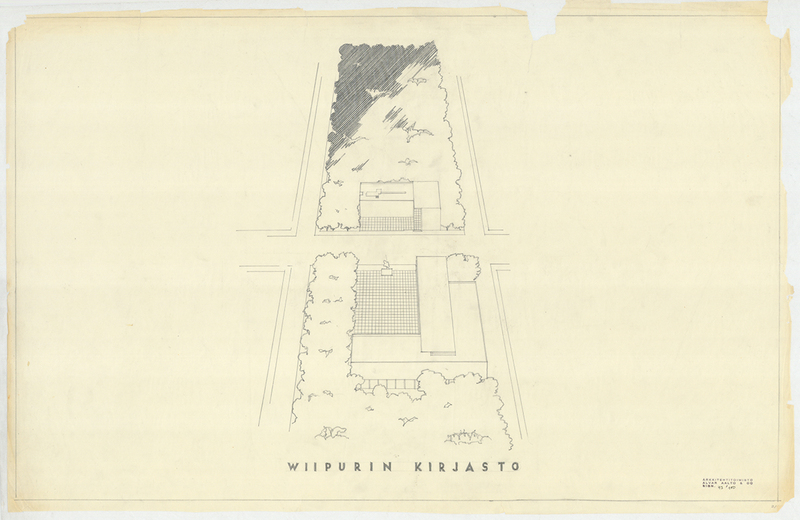 Proposed lots included for example the site where the Viipuri Art School and Museum (1930) by Uno Ullberg and the Viipuri Business College (1938) by Ragnar Ypyä were subsequently built. One proposed site was at the Patterinmäki Hill where there were plans to realise the Viipuri University sometime in the future. 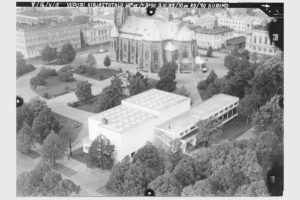 At last in 1927, the competition for the new city library was opened, and the completed building was taken to use in October 1935. 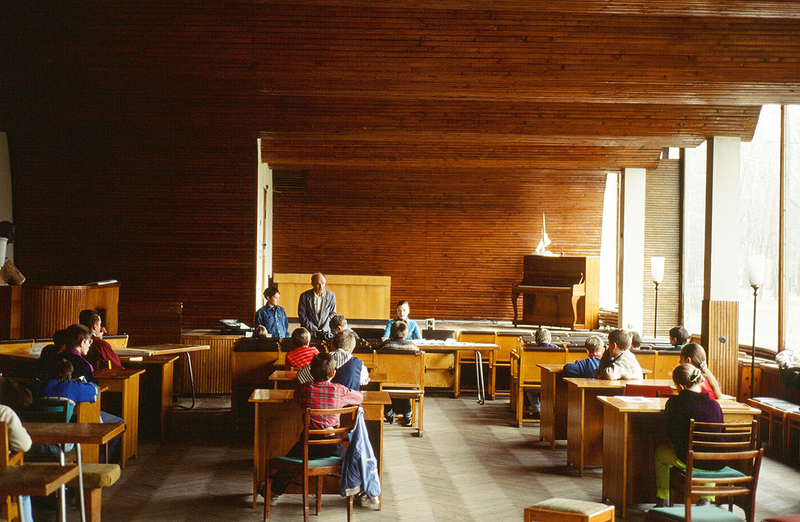 Maria Lallukka’s wish for a Carnegie-style library was realised perhaps best in the lecture hall, for which Aalto designed the famous undulating wooden ceiling. Still today, a variety of events ranging from art exhibitions to academic seminars are organised in the lecture hall. What, however, was probably most significant in the new library building is that it brought together the previous libraries, each of which had specialised in serving particular language groups and different social classes. The Viipuri Library consists of three separate library spaces – the main hall, the children’s library and the newspaper hall – between which there is no direct connection for the public to use. This could be taken as a kind of reminder of the previous libraries. However, I assert that this is, in fact, telling of Finnish library spaces: The Viipuri Library is among the earliest library buildings realised in independent Finland, and since its creation, public libraries have housed spaces for a range of uses, potentially explaining why Finns are the most active users of public libraries today. The extremely long restoration project was completed in 2013, after which the library has continued its life as a popular destination among the tourists, but also as a building of utmost importance for the locals, a public building open for all to use. 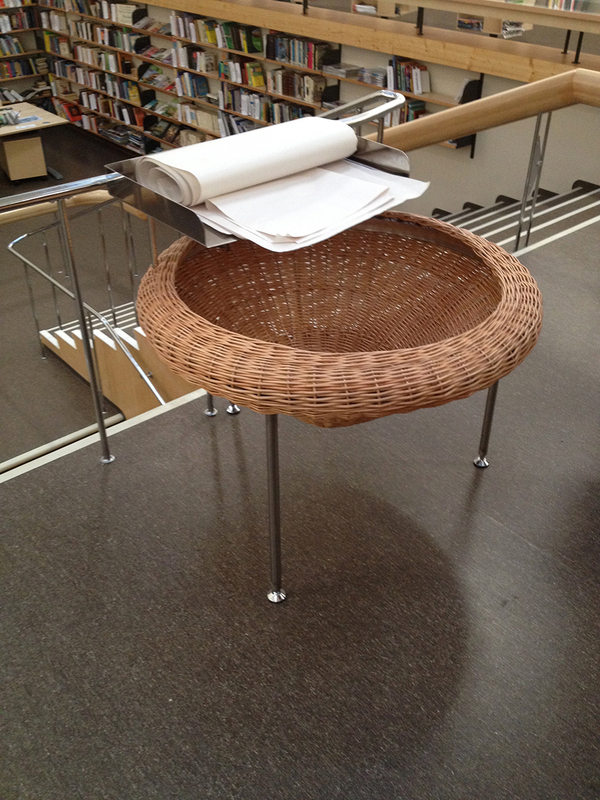 The multiplicity of meanings is associated with the Viipuri Library due to its famous designer and its history. However, the library is not only a monument but an actively used building: a democratic space. As such, its story continues. * The English name of the city of Viipuri, Vyborg, stems from the Russian Выборг. 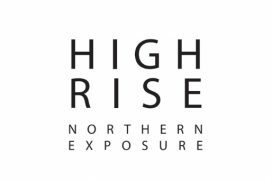 This text draws from original Finnish language sources and therefore uses the Finnish spelling Viipuri. The e-book is available through this link. Additional images of the library can be found at the Finnish Architecture Navigator. Laura Berger has studied archaeology and anthropology in Cambridge and in London. She defended her doctoral dissertation The Building that Disappeared. 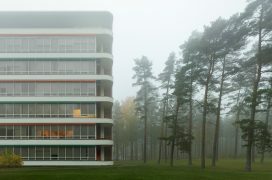 The Viipuri Library by Alvar Aalto in September 2018 at Aalto University’s Department of Architecture. The opponent was professor Robert Beauregard of Columbia University, and professor Pirjo Sanaksenaho was the custos. 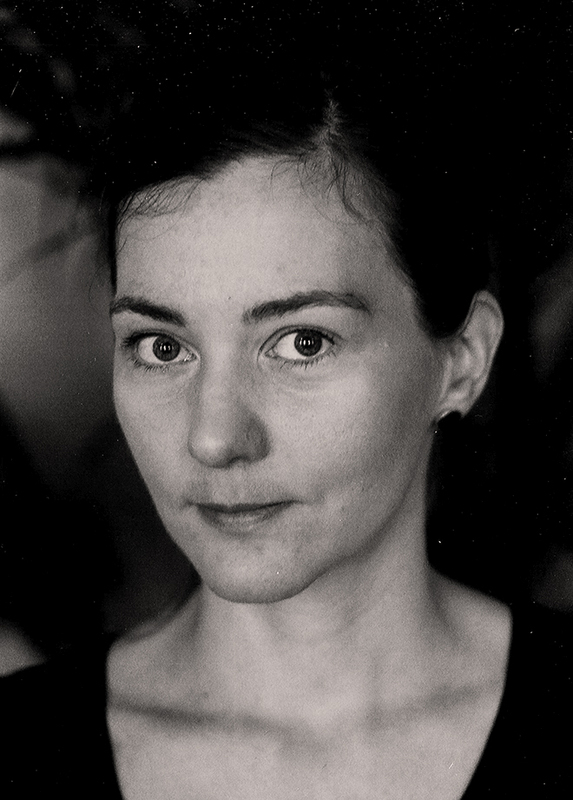 Berger has also previously written about Aalto and his works but her publications also include topics such as the exchange of architectural ideas between Finland and Estonia during the Soviet period.